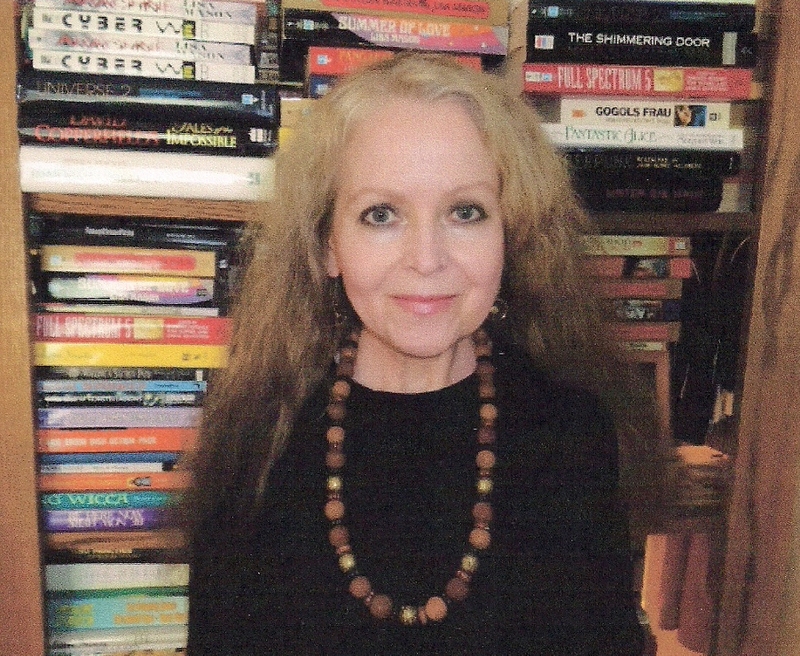 My first story in The Magazine of Fantasy and Science Fiction, “Destination,” is in the collection Strange Ladies: 7 Stories. As you can see, my friends, this isn’t the kind of science fiction with space ship captains and aliens! 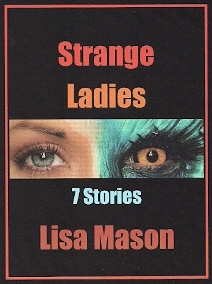 Strange Ladies: 7 Stories is on US Kindle, Canada Kindle, UK Kindle, Nook, Smashwords, Apple, and Kobo. 5.0 out of 5 stars on Amazon.com Great science fiction short stories!